Claim up to 180 Bonus Spins on deposit & win a Samsung Galaxy Tab A 10.1! 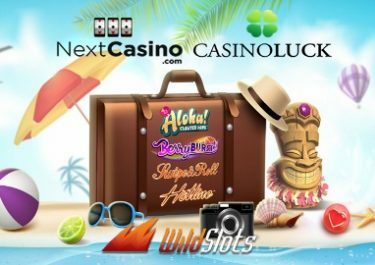 Get ready for three days of suspenseful jackpot moments at Casino Luck with generous extras for three progressive Netent slots. Deposit every day to claim your reward of up to 60 Free Spins on Divine Fortune, Cosmic Fortune and Mega Fortune™. Plus, everyone depositing on any of the promotion days will be entered into a raffle for a Samsung Galaxy Tab A 10.1. 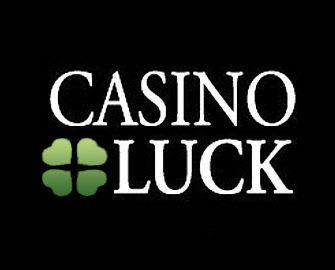 Yet another superb weekly promotion from the crew at Casino Luck that will reward all players who deposit from 12th to 14th November 2018. Qualifying deposits and game play varies. The Bonus Spins winnings and Bonuses carry a 50x wagering requirement. Casino Luck Bonus Terms and Conditions apply, read them carefully as they have changed since their platform transition. OPT-IN is not required, the extra spins will be automatically added on the first qualifying deposit of the day and will be available on both, desktop or mobile. 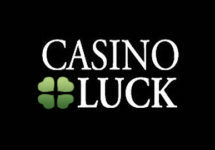 Tuesday, 13th November 2018: Deposit and wager minimum €/$/£ 20 | 30 | 50 to instantly receive 10 | 20 | 60 Free Spins on Cosmic Fortune™ from Netent. Wednesday, 14th November 2018: Deposit and wager minimum €/$/£ 20 | 30 | 50 to instantly receive 10 | 20 | 60 Bonus Spins on Mega Fortune from Netent. One ticket to the raffle per day will be awarded to every player who deposits on any of the three promotional days, making a maximum of three tickets for the entire campaign. On 15th November 2018, Casino Luck will randomly draw one lucky winner for a Samsung Galaxy Tab A 10.1. 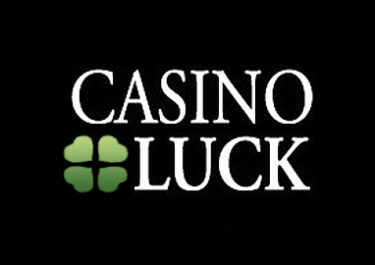 A cash alternative of €300 can be chosen at the discretion of the winner and Casino Luck.